Jeanine and Jacob are getting married next fall. As you can tell from the photos they are in love and of course have a love for fall. This fall engagement photography session was taken at Tyler Gardens. 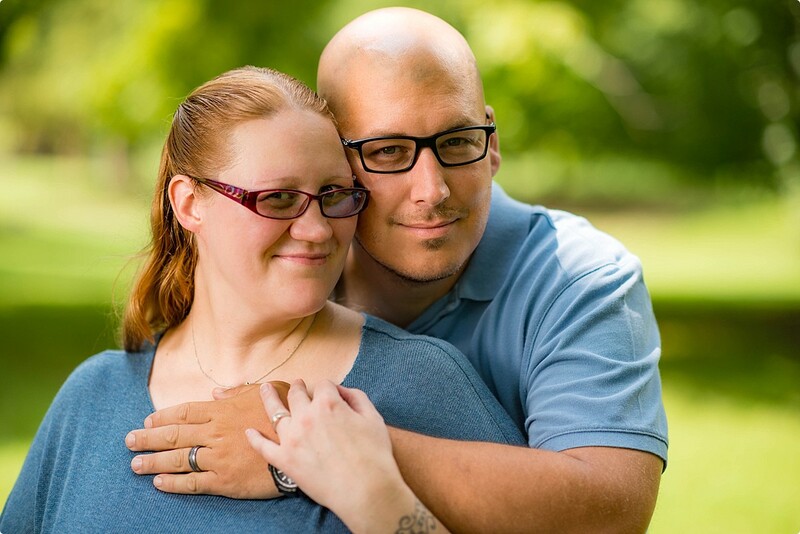 We are so thankful that Jeanine and Jacob are going to share their wedding day with us. Tom and I are looking forward to it. Let’s chat about how A Little Bird Photography can capture your love during this exciting time!